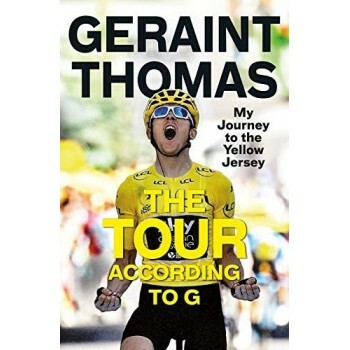 Geraint Thomas MBE is a double Olympic gold medallist and multiple world champion who has been an indispensable part of Team Sky since its inception. A Tour de France veteran at 29, he has both completed the entire race with a fractured pelvis and been essential in piloting Chris Froome to the yellow jersey. A lead-out man for world road race champion and multiple Tour stage winner Mark Cavendish, he has watched and contributed from the inside as British cycling has been transformed over the past decade. 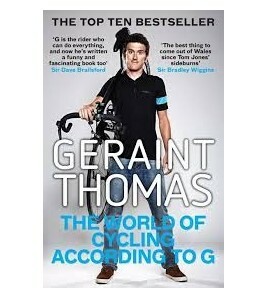 In 2014 he won Commonwealth road race gold in Glasgow and was voted BBC Wales Sports Personality of the Year. In 2015 he became the first British rider to win the E3 Harelbeke.